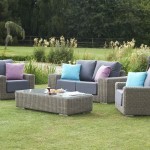 This superb outdoor furniture set is amongst the best furniture for outside use that money can buy.  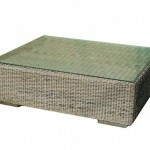 It is made to grace the finest decks and patios in the land. 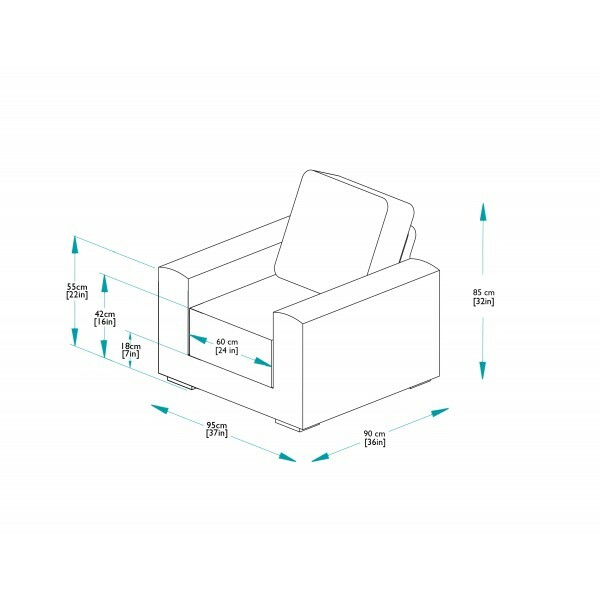 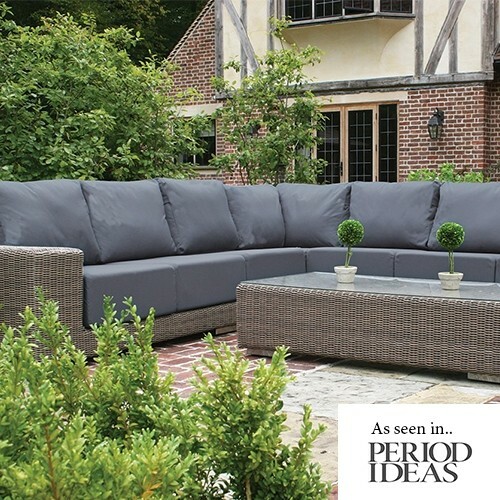 The sofa and lounge armchairs are supplied complete with deep sumptuous waterproof cushions in a choice of grey or beige. 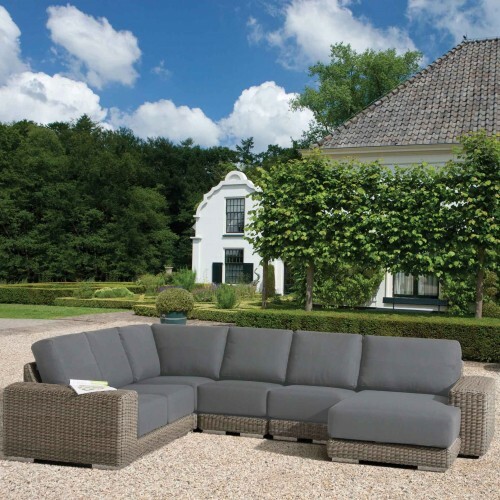 The deep seating base cushion and the soft back cushions make this furniture simply the best way to relax outdoors. 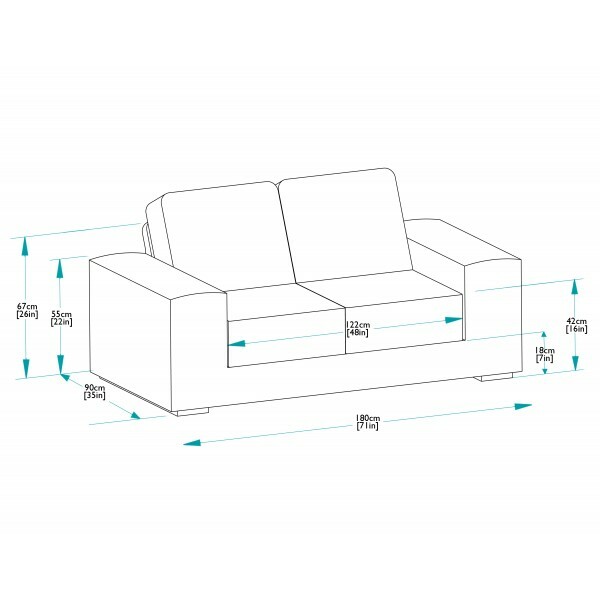 Optional brightly coloured scatters can be added if desired. 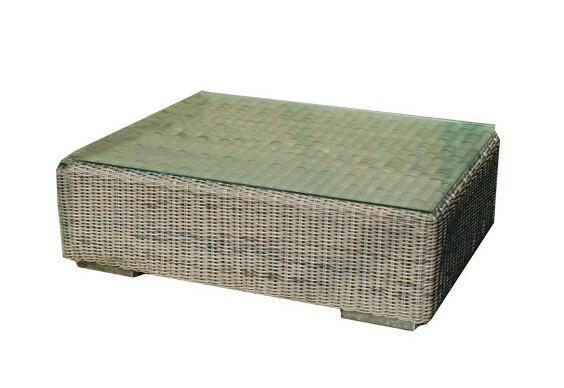 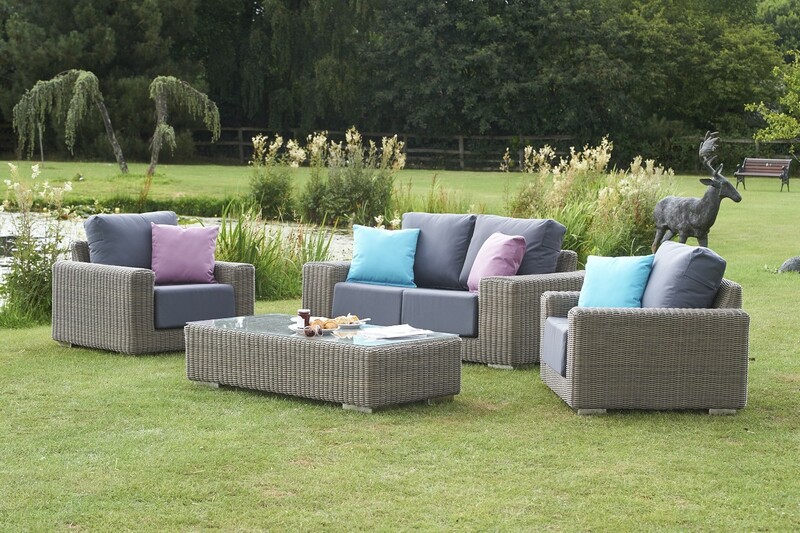 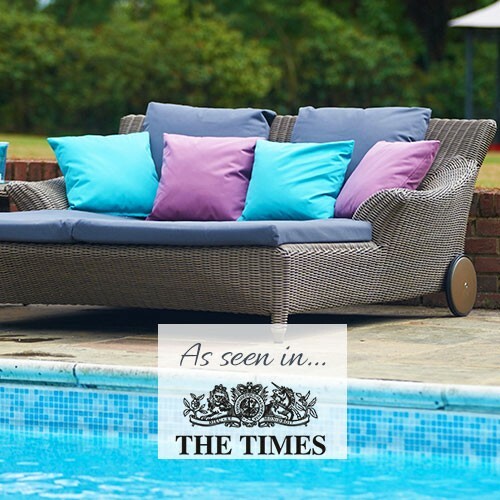 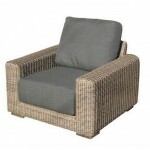 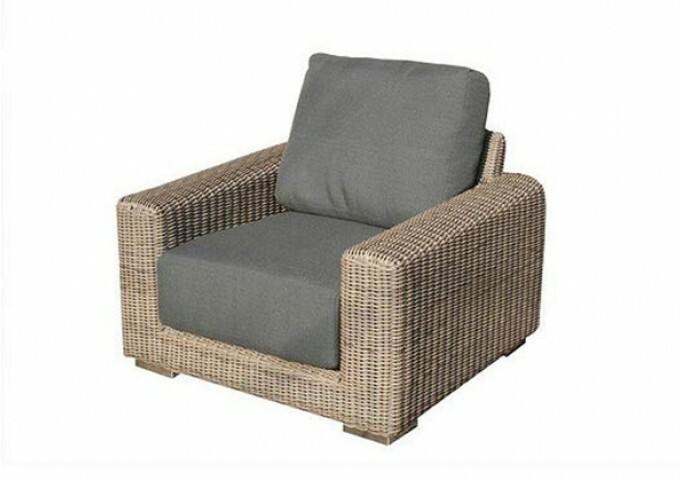 The furniture is manufactured using only the finest rattan weave, allowing it to be left outside all year round. 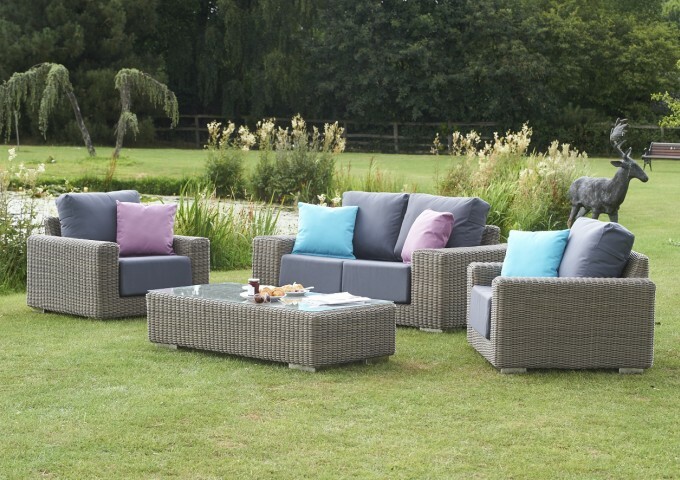 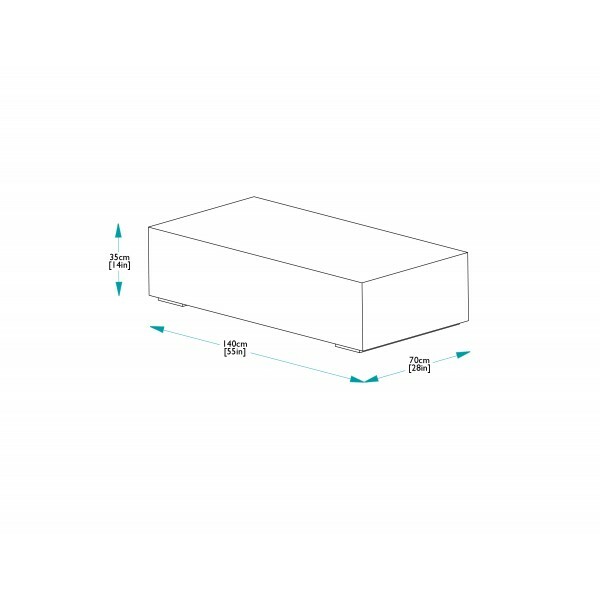 These Kingston pieces are part of a much larger range of modular furniture range and matching outdoor dining furniture, which can be configured to suit any requirements.